People who want to visit Tarifa, Spain, should know that it is a beautiful historic town comprised of friendly Spanish people. 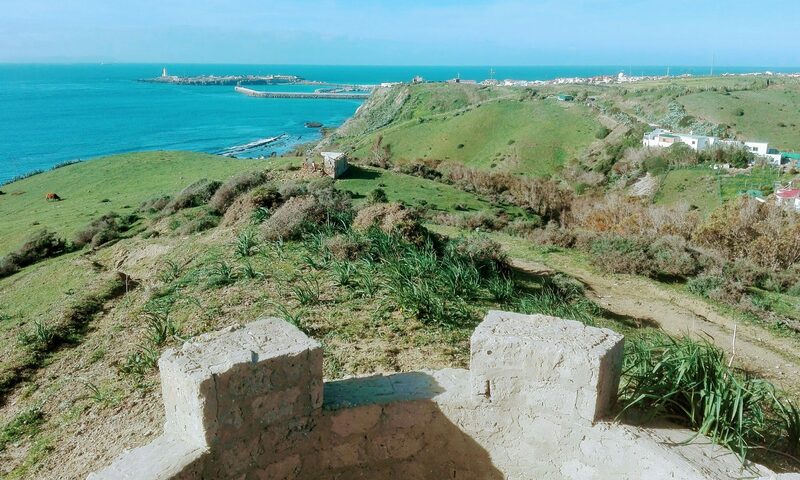 Visiting Tarifa could be more fun, if you know how to speak Spanish. When we talk about learning a language wouldn’t it be better if we talk about speaking it, just like the way you use to speak your native language. In order to do so you not only need teachers, guides, and magazines, you also need to do things by yourself. Move yourself to the extent that the language becomes part of your life. Making something a part of yourself can only be done if you do it regularly, practice by yourself, and talk about it everywhere you go. Same is the case of a language, you need to practice the language with yourself, friends who frequently speak the language, and the native people living far away from your home in Spain. In this article, people will know the tips and techniques of frequently speaking Spanish language. While reading magazines, books, and guides, speak Spanish aloud to better your pronunciation of Spanish. Make your accent similar to the natives of Spain. It will increase your confidence in speaking the language. When you read the language out aloud, it will build your confidence of speaking the language. Another thing that can help you build your confidence is to talk it without fear, that means you should not fear what others think about when you speaking the language, just talk it loud to the people who can understand it or not! You can find language partners; there are many language communities where people come together to share their skills of speaking their native language. Try talking to them and it will help you the best way possible. 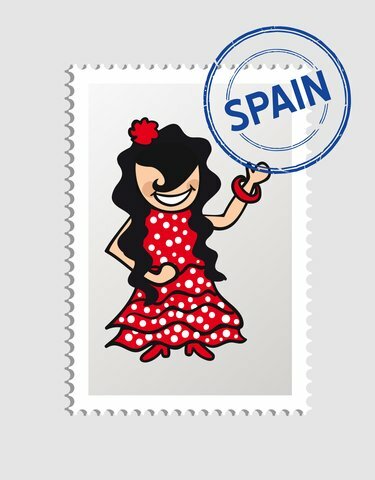 Flashcards would help you in giving tips and help as you go for a walk in Spain. If you need quick tips asking things from native Spanish people, flashcards can give you that. As you see Spanish T.V, listen radio, or listen to the native people of Spanish nature, you should develop an ear for Spanish. As you move forward try not to use subtitles or text rely on your ears to learn Spanish. 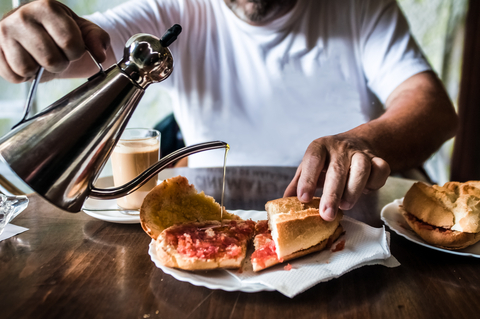 Get to know about Spanish people, what are their cultural norms, festivals and celebrations, famous personalities, things they like to do, and things they hate. Read about facial signs, gestures, and other ethical norms that you should keep in your mind. Place labels on things that you normally see in your room. For example, you can label room walls (la pared); door (la puerta); desk (el escritorio) etc. When people learn something, they try their hard to do the thing as soon as possible. Learning language is not like that, it take weeks and months to get familiar with a foreign language and culture. If you get desperate try to calm yourself and move back to the same tips that you started with and never lose your confidence of speaking that language. I hope these tips will help you learn the language, but is it possible that you learn things all by yourself. It is not that easy, to speak a language, you must be guided by a person who motivate and inspire you to speak that language confidently to the crowd. There are many Spanish language schools on the web where you can learn Spanish under the guidance of teachers master in the language. For more information, you can visit our website. Learning Spanish will help you communicate easily with people living in European Countries, Mexico, and millions of other people living in the World. Masses of people living in hundreds of countries of the World are speaking Spanish, while millions of others are passionate about learning it. There are lots of websites providing Spanish classes Tarifa, but only a few can give you the best teaching services. Why is that? Why some websites tend to provide legitimate courses to learn Spanish? In this article, people will learn about a few things that they should know about legitimate Spanish courses. It is not that difficult to find the best courses of learning any language on the web. The only trick is to find courses provided by native Spanish teachers; and that is the best thing you can do to learn a language like Spanish. The next question that will hit your mind is that, where can you find good native Spanish teachers on the web. In the next heading, I will give you some tips about finding good native Spanish teachers. While you search on the web, you can find many great websites that offer Spanish teaching courses. To differentiate between who is the best against the others, people can narrow down their search to exact phrases like “professional native Spanish teacher”, it will show you the result of only the native Spanish speakers on the web. People should search teachers who are certified to teach the language from a great college in Spain or other countries of the World. As people are interested in Tarifa Spanish courses so people should search like “certified Spanish teacher Tarifa”. It will show the result only of certified Spanish teachers. People should only search for experienced native Spanish teachers on the web. The teacher should have more than 2 years’ experience or even more than that. Native speaker should know what it take to teach people from other continent of the World and that only an experienced Spanish teacher can teach you. A great teacher inspires people to learn the language they are teaching. Any native teacher who introduce and teach their native language should also convey their culture to the students, that is, what things are important to the people of Spain, and what should they do while they visit Spain, and talk with Spanish people. The native Spanish teacher should have authority on several languages, most importantly, the language of the students who is learning from him/her. If the teacher can’t communicate with the student in his/her language, it will become very difficult for the student to learn a language from him or her. Language teachers should give confidence to their students. People should learn only from the teacher who gives confidence to the students learning their language. If the teacher gives you enough confidence to learn a language, only then you will be able to learn that language. People who are seeking professional language teachers should surf on some language communities such as iTalki or others. Many professional language teachers are community members of these language websites. 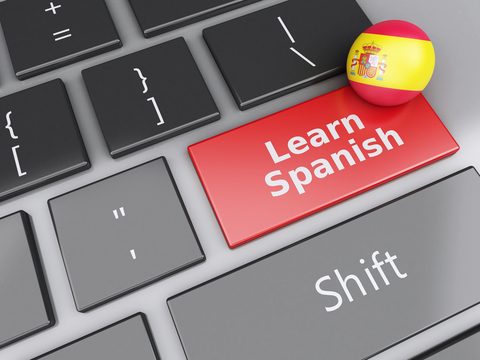 Using such language communities or platforms, you can approach to the native Spanish teachers who are providing language courses to people living in the other parts of the World. It will help you find best Spanish classes Tarifa online. I hope these tips will help you find great Spanish Classes Tarifa. To make the job easier for you, people can visit our website. We provide Spanish classes to the people who are passionate and confident to learn the language with the help of native Spanish teacher. People can also contact us by sending your query to our website email address at info@spanishtarifa.com. Whether you are visiting Madrid, Barcelona, or smaller towns and cities in Spain, you should need to be acquainted with Spanish. 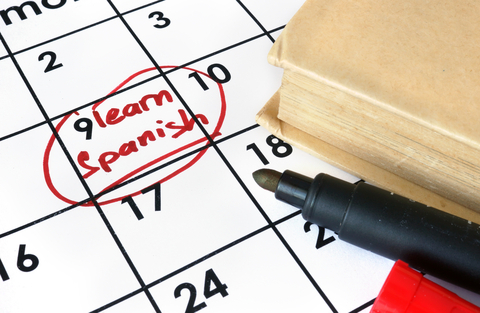 In most of European countries Learning Spanish is a must thing to do. But, how will you learn Spanish especially if you are planning to visit Tarifa or any other Spanish cities. 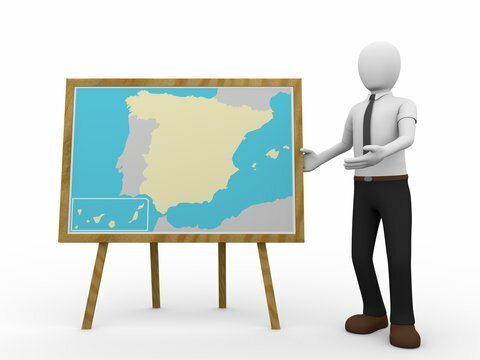 People can find websites offering the students Tarifa Spanish Courses to gain basic understanding of Spanish. It is great, but then again, how will you know what website offer you the best course of Spanish language. If you want to learn any language, you need a teacher who is the master of that language. To learn Spanish, you need to learn about all the grammar rules, punctuations, oral and verbal communication skill in Spanish that only a teacher of the language can convey you. But then again, how will you define and differentiate a good teacher from the rest of the crowd. In the next heading, I have written some the characteristics of a professional Spanish teacher, which differ the teacher from the rest of the crowd. Mother language or birth language of the teacher should be Spanish. Must have a bachelor degree or higher. Understand grammar rules, spelling and diction, sentence structure, punctuation, reading, and verbal communication. Spanish teacher must also know how to communication with the student’s language such as English or any other language speaker. He/she must know about the grammar and punctuation rule of the 2nd language. Good communication skill and previous teaching experience. Teachers can teach people about the different pronunciations of Spanish language in different areas of Spain. He/she must introduce norms of Spanish culture through personal experience, video illustrations, or other sources available to the students. Not everyone in the world love to “shake hands with you”, people should be taught about the cultural norms and lifestyle of Spanish people in different cities and provinces of Spain. Understanding the Spanish culture, you should also be taught about the differences in your culture and the culture of Spanish people. This will help you better understand what things you should do while talking with people in Spain and what gesture you need to avoid.